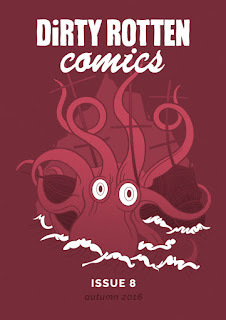 The latest edition of Dirty Rotten Comics is out now. 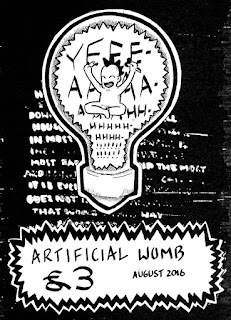 Edited by Gary Clap and Kirk Campbell, this issue features Elias Bevan, Benjamin A.E. Filby, Kyle Gerdes, James Gifford, Rozi Hathaway, Josh Hicks, Ben Hutchings, Lukasz Kowalczuk, Benjamin Leon, Jay Levang, Kevin Loftus, Francis M., Henry Miller, Stanley Miller, Tom Mortimer, Petitecreme, Joanna Harker Shaw, Faye Spencer, Maria Stoian, Claude T.C., Andrew Warwick, James Wragg and Scott Wrigg. I'm in there too! My story, "Lady Masque" kicks off the anthology. It is available at the Dirty Rotten Comics website. 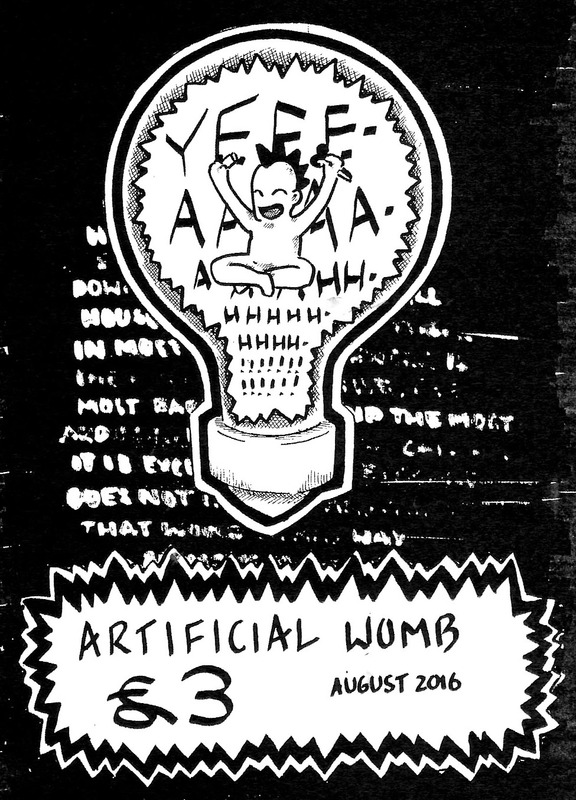 I've a one page comic called "Hoovering" in the latest edition of the Artificial Womb zine, featuring this cover by Alfie Pound. 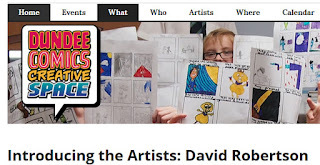 The Dundee Comics Creative Space has had intern Caitlin Mitchell for the past two weeks and she has been interviewing the artists who work there. 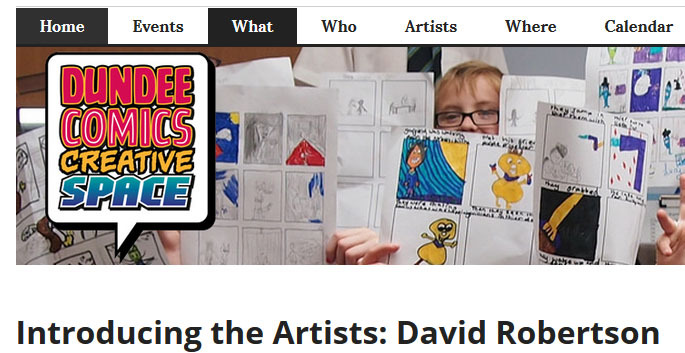 I took my turn, and here it is now at the DCCS website. 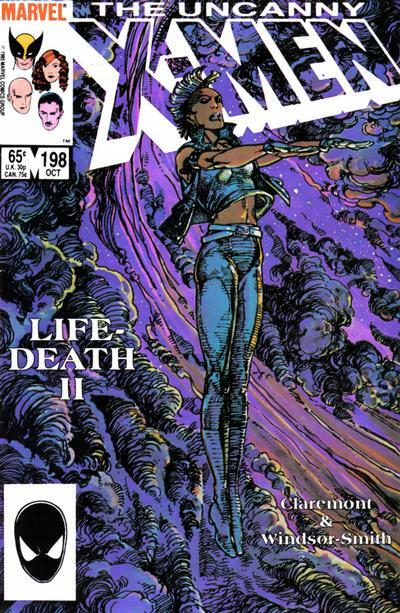 Terry Hooper-Scharf has written on Zero Sum Bubblegum over at Comic Bits Online. 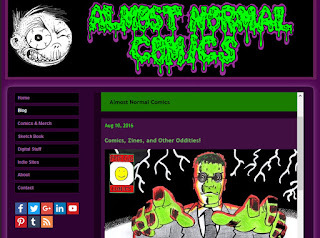 Warren "WEE" Elliott has written on Zero Sum Bubblegum over at Almost Normal Comics. PM: Since I can remember, I’ve been interested in stories told in pictures with accompanying words. For me “various combinations of image and text” is a pretty good definition of “comics.” For a long time, I felt guilty if I wrote instead of drew or, conversely, if I drew instead of wrote. There is a tension between these two ways of telling, because they are also two ways of thinking. My brain works differently for words than it does for pictures. That tension dissolves, though, when I put pictures and text together. As a painter, my work had varying degrees of narrative but I was jealous of the amount of time people spend with a text they’re reading as opposed to the few seconds they spend looking at visual art. But, even I don’t spend that much time looking at a visual work of art, unless I am writing about it – then I have lots to say about my experience. Images envelop us amorphously, while words pin down experience, even if ambiguously. I’ve been interested in how stories are told in image and text separately, and then together. For example, I love how medieval illuminated manuscripts have individual letters and words that consist of florid shapes that morph into pictures while purely visual characters or hybrid creatures curl their way into the text. The images allow the mind to wander, while the text pulls it where it wants it to go. 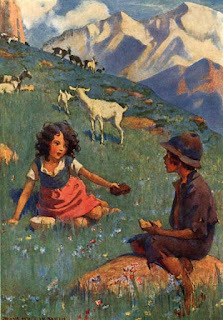 I loved Heidi, that little girl favorite among classic children’s literature. Illustrations of Heidi eating large chunks of cheese and bread spread on a rustic foot stool instead of a table, or illustrations of Heidi climbing Alpine foothills wearing all the clothes she owns at once, felt positively transgressive in some deep psychological way, while the words carried me along this orphan’s story. Another long-time favorite, the Eloise series has snappy writing, a spot-on funny and elegant drawing style with images often tumbling down the page, and a wise-guy voice that is slapstick and transgressive. Is it an example of children’s literature, a long-form comic, or a graphic novel? Art has become a commodity for rich investors, while comics are cheap or free and flow through daily life. I devoured the daily newspaper funnies as a child and my parents’ Reader’s Digest for the quick in and out of the jokes. My greatest loyalties were with the Three Stooges who saturated my childhood with their songs, hand gestures, grimaces and rude noises. The adult me is surprised that their crude/violent slapstick felt like unadulterated joy but it may be because it was so foreign to the niceties and conventions of daily life that it thrilled my little girl self. 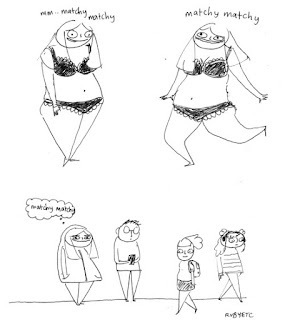 Much like Eloise did in graphic form. In the mid-1990’s, I used image and text somewhat like comics, somewhat like children’s book illustrations. I was writing some fictional stories, and publishing art criticism for magazines and journals. I also created hybrid pieces like Heidiology - comprised of 57 letter-size pieces of paper with computer drawn images and text that hung on the wall with pushpins and “deconstructed” the pull Heidi had on me. It traveled around to a number of exhibitions rather than in a publication, although I did sell some copies in a boxed set. In various artist or literary journals, I published pages of drawings combined with text, some humorous, some metaphysical. I wrote and illustrated some children’s books which I continue to re-write and illustrate as they morph into different stories. I’ve been spending a lot of time lately crafting single-panel comic ‘gags.’ I have a long-form work in progress which could be considered chapters in an eventual graphic novel. DR: It's interesting that you mention the tension in working in words and/or pictures. I found that as a school kid, writing would be encouraged, and art would be encouraged, but doing both together was not. PM: I teach Art in an all boys inner city high school, but I'm also very invested in getting kids to read and write through comics or children's books. One thing I started doing last year is having students create a one-page 9-panel comic with the first panel the title and then fill each panel with a comic defining each vocabulary word they selected as unknown to them from a graphic novel we're reading. (Clan Apis by Jay Hosler - a very cool/funny story that contains every esoteric fact you ever wanted to know about bees; a great example of fictionalized nonfiction.) The kids love the book and the drawing process which lasted a number weeks as each vocabulary panel was quite time-consuming. It's been successful having them create a dramatization of their understanding of the word and also has been an outlet for their sense of humor. We had some literacy consultants visit who recommended that basically all the teachers here use drawing to learn vocabulary words! DR: A lot of image/text mixing artworks interested you. Are there any other artists or works that you are a fan of, and has served as an inspiration? 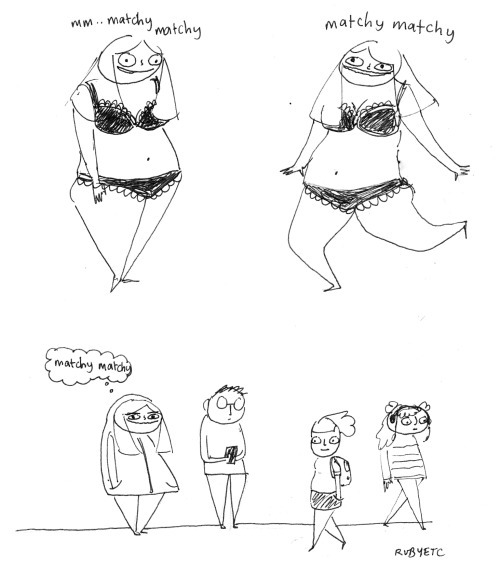 I like to check out Rubyetc online - she’s very young and talented. I find her work bracing and fearless and very funny. I like her short-hand but ingenious drawing style. I was happy to hear she’s coming out with a book. Some years back, The New York Times Sunday Magazine serialized a comic by Chris Ware that he expanded into his Building Stories boxed set extravaganza. 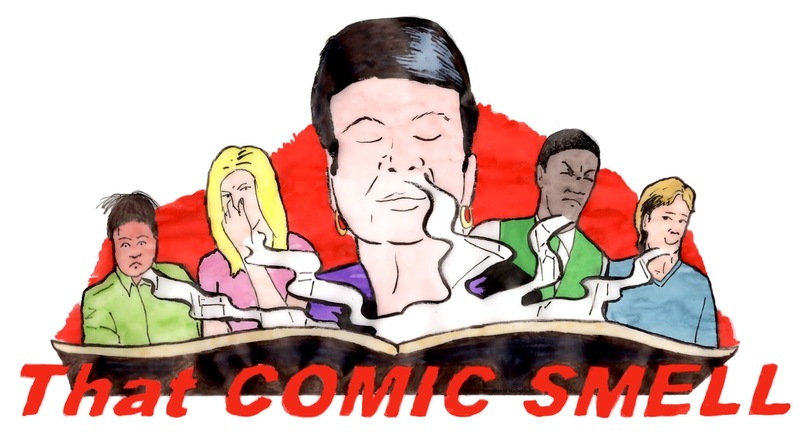 It was everything I love about comics – it was part of my beloved newspaper, it seemed to appear without fanfare and it was so good that I thought I must be imagining it. I was bereaved when it stopped running. Ware’s work is a perfect mix of inner and outer life and visual/formal high jinks, it makes you feel you’re in the hands of a master. I like Dan Berry’s podcast, Make It Then Tell Everybody. I enjoy hearing artists talk shop when I’m busy doing my own thing. It makes solitary work feel downright social. These Things Ain’t Gonna Smoke Themselves, A Love, Hate, Love, Hate, Love, Letter to a Very Bad Habit by Emily Flake is sort of like reading Eloise if Eloise grew up to be a comic artist with a very bad habit. The Sweet Flypaper of Life had a concrete influence on me. It’s a collaboration between the photographer Roy DeCarava and the poet Langston Hughes from the 1950s. I stumbled across a used paperback edition from the 1960s. It is such a tangible example of how words can change your thinking and feeling about the picture you’re looking at. It is all of a piece with a brilliant voice that’s both verbal and visual. DR: What had been your experience in making comics yourself before your contribution to Zero Sum Bubblegum? ...and that's all she wrote. DR: You've been busy! How did you find the process of drawing “Invigilator”? 1. Finding the right female character; at first I thought the encounter could possibly be intended and experienced as sexist, then I realized with the choice of character, it could be about an encounter that was possibly both sexist and racist. 2. Creating a layout in a tight grid. Since this story takes place within a very brief time-frame in the same tight space with the same 2 characters, a tight grid seemed appropriate. 3. Keeping a close view of the main female character's face. 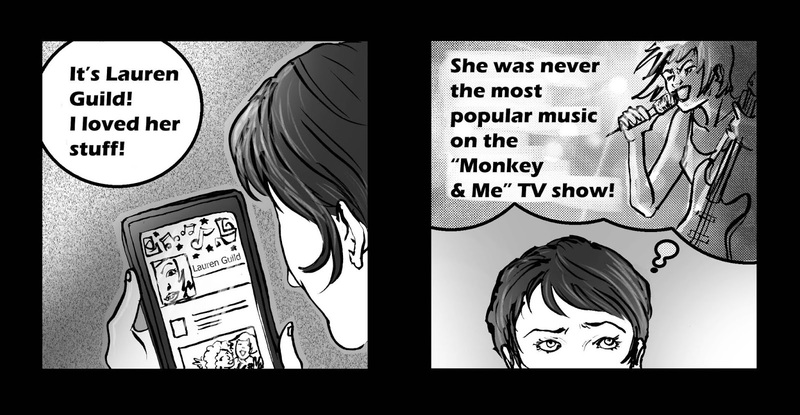 Since the story deals with her subjective experience, I kept the focus on her face in most panels. 4. Treating the male invigilator as a symbol of white male power, even if he doesn't see himself that way. He is depicted mostly as a shirt, tie and big belly. He possibly uses his role to invade the physical space of the students or he may be oblivious to what he represents. PW: I’m superstitious about my initiatives-in-progress and generally don’t talk about them. I no longer just post stuff to Twitter like I used to. Although I did enjoy the “frisson” of doing that, the work gets lost in the noise (and some venues want “right of first refusal”). I haven’t yet figured out a web presence. I have a website in need of updating that’s mainly children’s book ideas, some of which I’d like to graphic novelize. I like the idea of serializing a long work or a twice- or thrice-weekly single panel. I attended the NJSCBWI Conference (New Jersey chapter of the Society of Children’s Book Writers and Illustrators) in June, and enjoy being in the mix. Pam Wye is an artist, mother, wife, art teacher, dog and cat enabler, feminist, registered Democrat, scaredy-cat, Donald Trump denier, born in Boston, one-time citizen of Manhattan and Brooklyn before moving to nearby New Jersey to raise twin sons who are thanking her by growing up and heading off to college in late summer leaving her anticipating fewer dirty dishes but a gaping hole in her heart at childhood’s brevity, but nonetheless still able to write in the third person about herself and to spawn drawings and stories that someone somewhere may find comedic or heartening or diverting. Redbird Review is serialising my comic, “Bell Time”. The next five pages are up now. Have a read of eleven, twelve, thirteen, fourteen and fifteen. 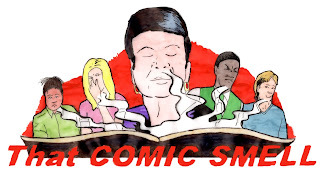 I'm pleased to direct you towards 'That Comic Smell' - a new podcast featuring Giuseppe Lambertino, Fernando Pons, Tom Stewart and myself. We discuss The Incredible Hulk - probably the greatest superhero in the world. 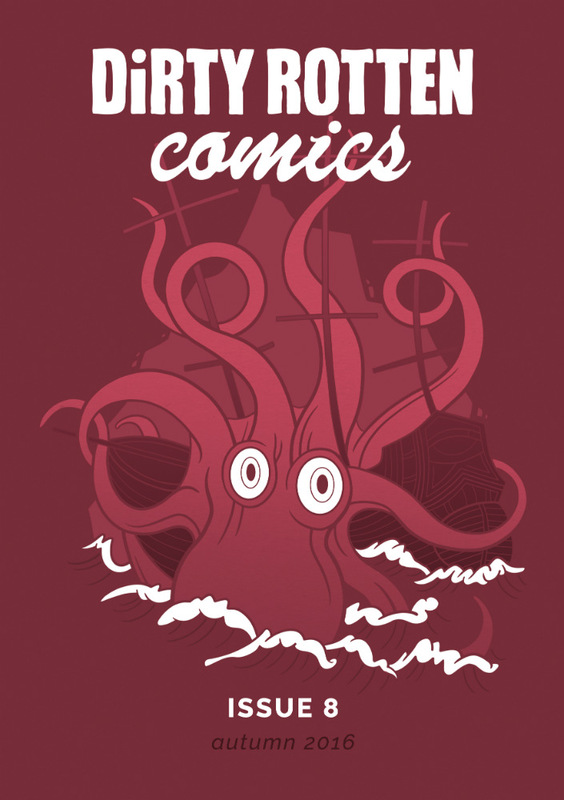 Later we have a rundown on comics we've been reading, and a recent trip to Glasgow Comic Con. LP: Yes, I've always been interested in comics, even before I really knew it was a 'thing'. As a kid I used to draw comics of the teddy bears my siblings and I had, so I've been drawing comics from my earliest years! 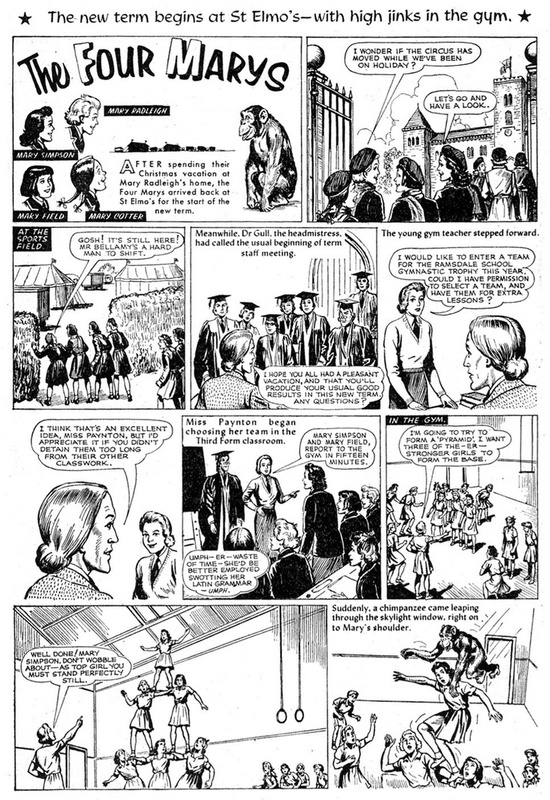 As with most kids, I was into reading children's comics, such as Bunty - I used to love The Four Marys. I was in my early teens when I started to seriously get into comics. My mum is from Hong Kong, and my cousin got my sister and I interested in manga. I collected all the Sailor Moon and Fushigi Yuugi comics, mostly in Chinese. Even though we couldn't read Japanese, my sister and I still bought them - the great thing about comics, of course, is that you can pretty much follow the story through the pictures. We'd make the long trip to the Asahiya bookstore (which used to be in what is now the Oriental City, I believe) in Colindale just to spend our pocket money on manga. Sadly, that bookstore closed and it became harder to feed our obsession. About the same time the X-Men Animated Series was really big, and I got into the X-Men comics. This is an obsession that has lasted until today. I collected so many comics over those few years that I still don't really know where to store them all. My sister and I played around with making our own X-Men comics - myself as the writer and her as the artist - but of course it was all just for fun and nothing ever really came of it. I don't really collect comics anymore - not enough time, money or space nowadays - but sometimes I do buy the odd one, when my favourite characters are doing interesting things, which is less and less likely these days *sideways glance at Marvel*. LOL. 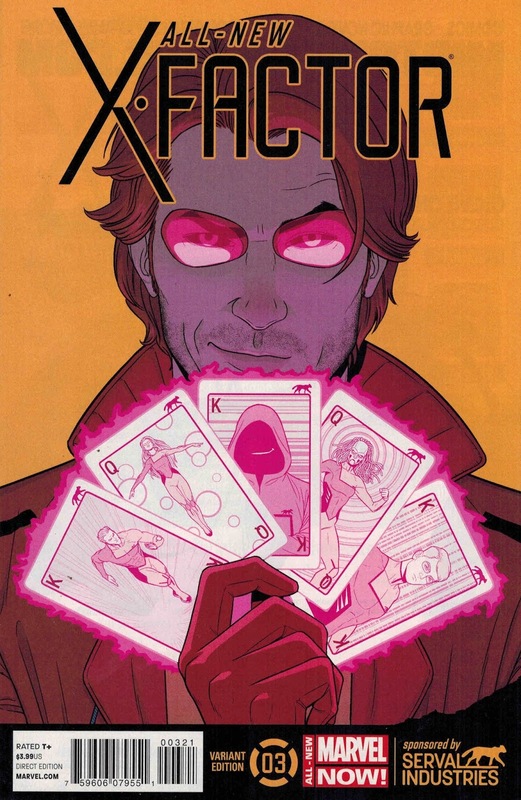 DR: What was the most recent storyline that made you buy an X-Men comic? LP: It wasn't a storyline per se, but a title, All New X-Factor. 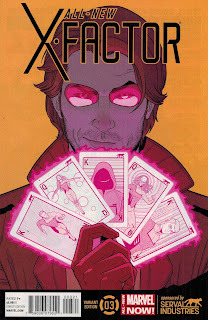 That was because one of my fave X-Men, Gambit, joined the team. I bought 3 of the trade paperbacks, but didn't get sucked in enough to read it religiously. Which reminds me, I need to check whether there's another TPB out... or whether the title got canned. I don't really keep up with the Marvel universe much anymore. I prefer the fan output these days. DR: Yes, you write fan fiction, don't you? Tell me about that. LP: Well, fanfiction is something I've been writing since before I knew what fanfiction was! As a kid I used to write Malory Towers and St. Clare's fanfiction. Then I graduated to Sailor Moon and then Tekken and Resident Evil and finally X-Men stuff. I've always enjoyed writing as much as drawing - it's always just been a hobby, but it's a way to relax, unwind, vent, express myself. Writing and art has always been a big part of my life - of who I am. It always will be. DR: Beautiful. Where can people see your work online? LP: Well, I have a number of homesteads dotted around the internet, but probably the most up-to-date stuff is https://www.fanfiction.net/~ludi and http://archiveofourown.org/users/Ludi_Ling/works for fanfiction, and http://ludi-ling.tumblr.com/ for my fanart. I have a lot of old stuff up on my deviantART page, which I haven't logged into for a couple of years now. I'm in the very slow process of posting all my fanfiction on FF.net up on AO3, so not everything is up yet there. DR: Which work by other people are you a fan of, and has served as an inspiration? LP: As far as art goes, I've always been a fan of Barry Windsor-Smith, and through reading X-Men I fell in love with the work of Salvador Larroca, Clay Mann, Steve Skroce, and Carmine Giandomenico. Chris Claremont has always been my fave writer, not for any story arc in particular (though there is that), but because he always 'gets' the characters he writes, and to me that's the most important thing. If you don't understand the characters you write, if you can't write them convincingly, it takes you out of the story immediately, and you can't believe in the story anymore. DR: How did you find the process of drawing your comics for Zero Sum Bubblegum and Dump? LP: Well, to be honest I found it interesting and a challenge because I've never really thought of myself as a comics artist, or someone who was particularly good at sequential art. Because comics are as much a narrative form as an artistic one, it takes a lot of thought and planning and an ability to draw more dynamically. I don't think of myself as a strong storyteller through drawing - so doing so for Zero Sum Bubblegum and Dump has been a learning curve, and since I like to learn new things, it's been fun. Ludi Price is a librarian, #citylis PhD student, some-time artist and writer, and rabid X-Men fan.